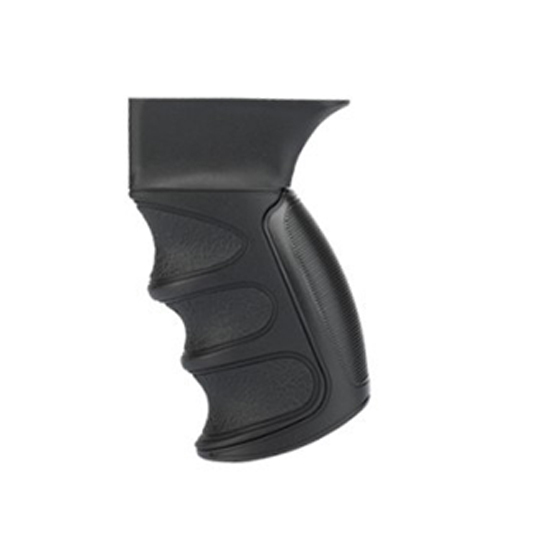 This ergonomic textured pistol grip installs within seconds. It is constructed of extremetemperature glassreinforced polymer which is virtually indestructible. This grip will fit most AK stamped receivers and counts towards US compliance parts and includes a steel Tnut and steel bolt.